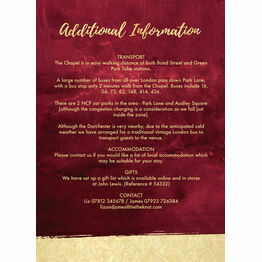 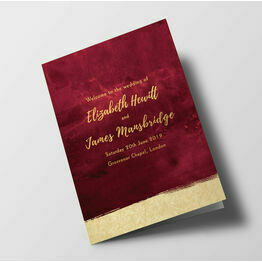 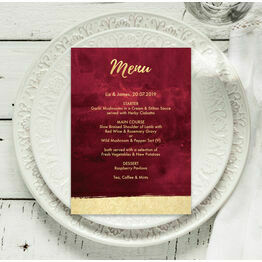 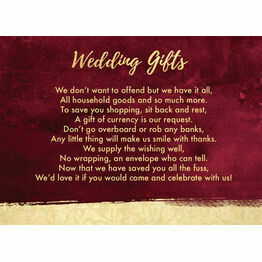 A rich, warm and elegant choice of stationery to transform your wedding. 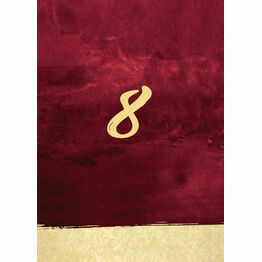 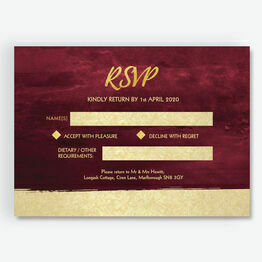 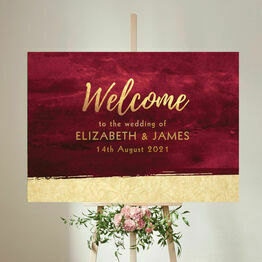 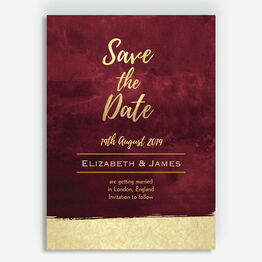 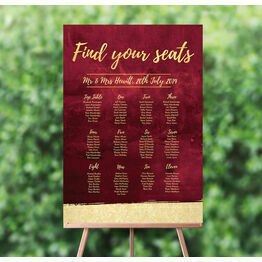 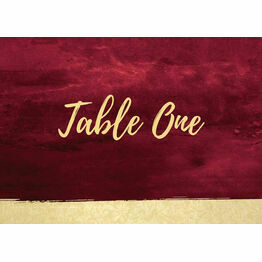 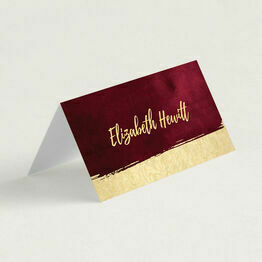 Features a luxurious textured appearance and a glimmering font and gold brushstroke design. 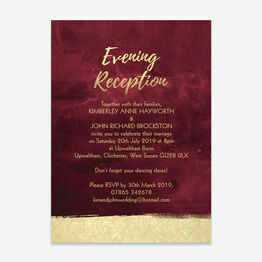 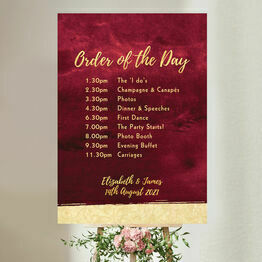 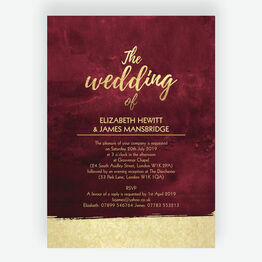 Perfect for a bride and grooming looking for something more traditional and stylish, you can personalise and print your stationery from home, or get them professionally printed and delivered.